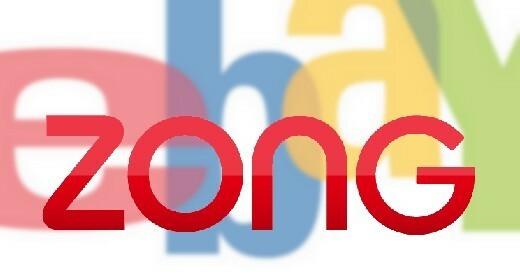 Associated Press announced that eBay Inc is signing to buy the mobile payments provider Zong for 240 million dollars. The purpose of the online bidding company is to extend the services that it currently offers through PayPal. After officially confirming the news, eBay’s shares price started to climb. EBay said in an official statement released on Thursday that it plans to help strengthen the position of PayPal in the mobile payments as well as in the digital goods markets. Zong allows users to buy virtual goods in social networks and in online games. In order to do this, the users enter their complete phone numbers. Zong checks them and releases the payments from the user to the owner of the virtual goods. The owner of the phone does not have to have a credit card. The payment adds to his or her mobile phone bill. This service is more important now that more and more people are willing to pay real money for virtual goods. For example, Facebook presents a series of games that keep the users online more and make them come back regularly. One of the most popular games on Facebook is FarmVille. Players get to buy things for their farms and houses with virtual money that they earn while playing. But there is also a category of goods that cannot be bought with that money. For them, you have to pay real money, from a credit card. Usually, those items are more valuable, more complex, sometimes animated, in other words they are more attractive. On the other hand, not only the games in the social networks are important for EBay’s further plans, but also the online avatars in youth-focused networks such as Stardoll and IMVU, which are focused on virtual goods as well. Since the announcement of buying Zong – which has contracts with 250 mobile operators in 45 countries – eBay’s shares on the stock market have gained 34 cents, to 33.26 on Friday morning.